May and August are the most stressful for teachers. There are so many tasks to complete, assessments to give, and papers to grade. The kids are restless and ready for the end of the year. Parents are (finally) worried about their child’s progress and want answers NOW. Administration needs end of the year paperwork completed. And your fellow teachers are as frazzled as you. These can add up to a very unpleasant work environment! How can you survive the last several days of the year without losing your mind!? 1. I think the most important thing t o remember is to not get caught up with the hype! Don’t let the negativity of others pull you down. I know….easier said than done. But, the more others complain to you and bring up the hard parts of our career, the more likely you are to focus on them as well. 2. Keep your evenings and weekends for you and your family. Even if just 1 day. Close the computer, put away the papers to grade, and for heaven’s sake do NOT start a new project/center/activity! I have been so guilty of this. I have piles of stuff to do and save it for the weekend when I will “have more time” to think about it. However, what happens is I stare at it all weekend thinking about what I need to do or should be doing instead. I don’t enjoy my family time as much. For the past couple of weeks, I have chosen to NOT work on the weekends, even if only for a day. By making that choice, I had more fun with my own children and felt less stressed. Then, on Sunday when it was time to work on school work again, I got right to it and spent less time on the work. 3. Have fun with your students! They are already ready to play and you only have a few more days with them. Use that enthusiasm to make learning fun. Play some games. Laugh with them. Chase a couple of them at recess. Make some memories. You will enjoy school more and so will they. Yes, even THAT child! 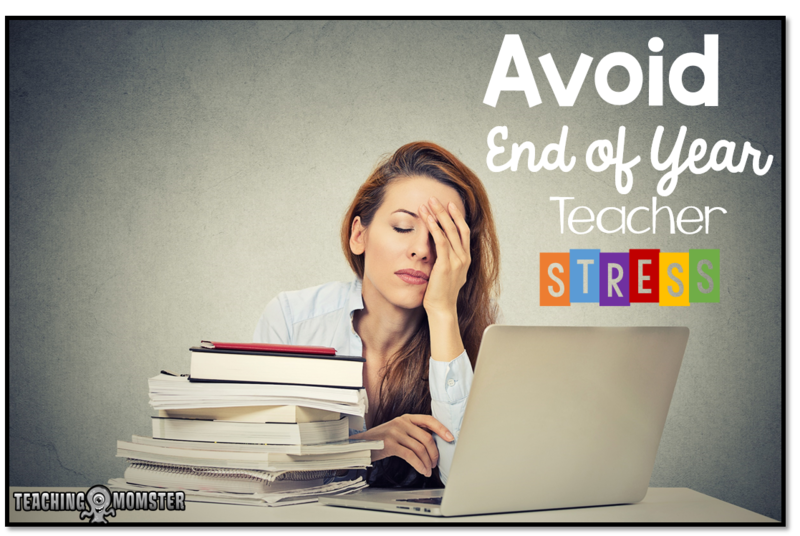 I have taught for 12 years and still struggle with how to deal with stress each and every year. I know they seem like common sense, but I have found that sometimes, you just need “permission” from somebody to take a break. You have my permission to do a little less. In fact, I’m TELLING you to take some time away. You will be less stressed and actually get more completed. Your students will be thankful to have a happier teacher and so will your family! 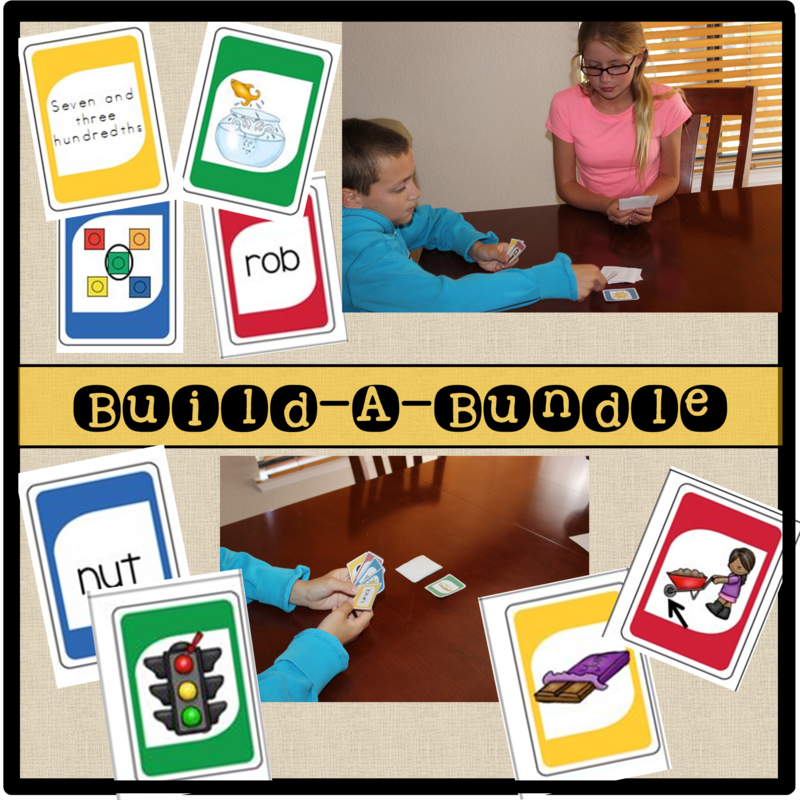 June Currently Back to School New Year’s Top Ten Labor Day Freebie! !